Description CARFAX One-Owner. Clean CARFAX. Certified. 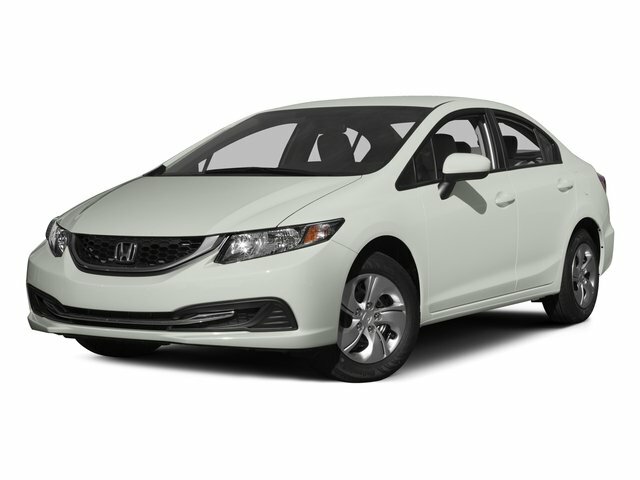 Silver Metallic 2018 Honda Civic EX-T FWD CVT 1.5L I-4 DI DOHC Turbocharged Thorough Reconditioning, Ex-T Cloth. Recent Arrival! Odometer is 1274 miles below market average!